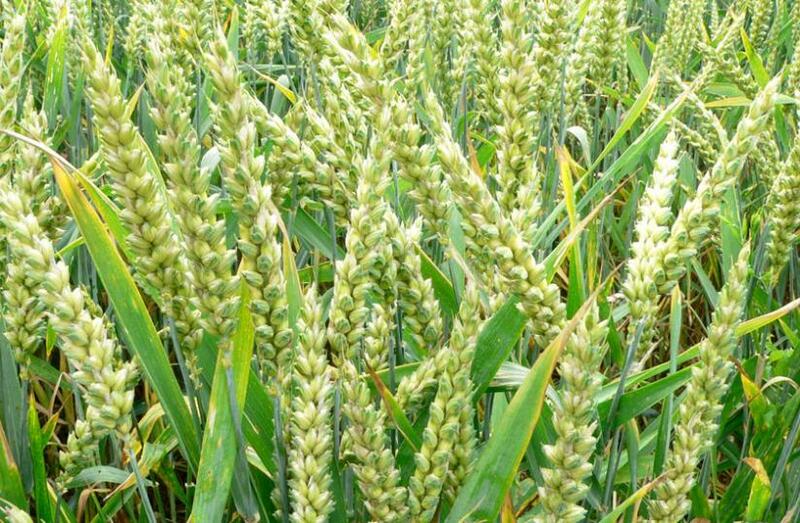 Villagers in Hanang District, Manyara Region, have made fresh demands, claiming ownership of two more wheat farms out of seven that were once under the defunct National Agricultural and Food Corporation (Nafco). “We want back our land,” they declared during a series of meetings held mid this week. They appealed to the government for intervention in their new bid to repossess the farms leased to private investors. A strong plea came from inhabitants of Deajammeda village.